Great location, beach, shopping centers, taxis, bus stop etc. all very close. Lovely place when you in some reason need days without kids :D Lovely person take care of us in this hotel. Warm rolls in the morning are nice. 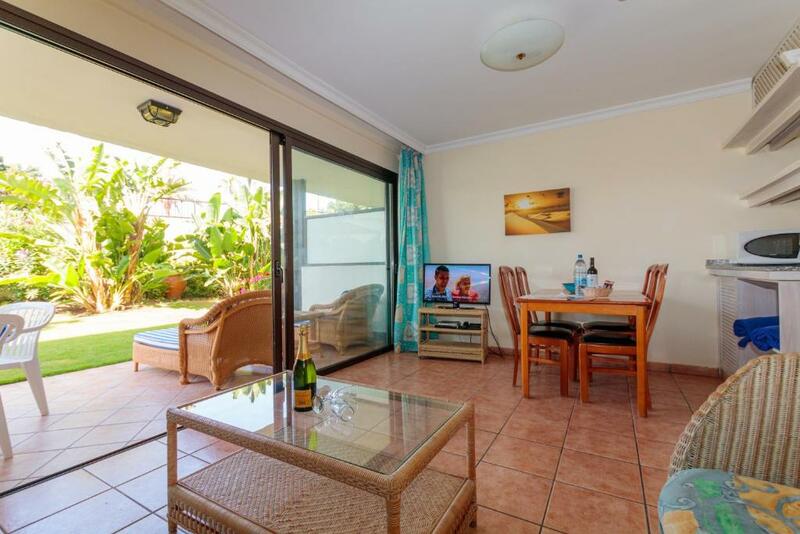 It is in a great position, close to the beach and shops. 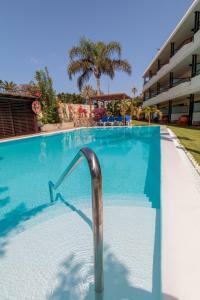 Although the apartments are a little dated they are clean with all the facilities that you need. Nice little swimming pool at the front of the property. Free bread rolls every morning is a nice little touch. Great shower. Friendly and helpful staff. The staff were lovely and very helpful. The apartments were kept lovely and clean and the added touch of a welcome basket was lovely. It was nice that there were fresh bread rolls left daily. Booked last minute for 2 nights, liked the location and facilities. Felt very welcome, nice staff. If I came again (which I might) I'd prefer an upper floor apartment since people passing was a bit noisy. But the veranda on ground floor is also tempting, just perfect, well furnished and comfortable. We booked very last minute and they were very accommodating. Fresh bread was left every morning on our door, and we were welcomed with wine and snacks, which was very much appreciated, despite only staying 3 nights. The location was largely quiet and calm, very near the dunes, and beach access. The gardens were lovely. Location was great, and the staff as well. They take care also if you need a car, every morning they leave out the door fresh bread to have breakfast with. Malls are very close, and the apt was very clean, comfortable and had everything i needed. There is also a corner where you can get “emergency” stuff (coffee, wine...) just in case! 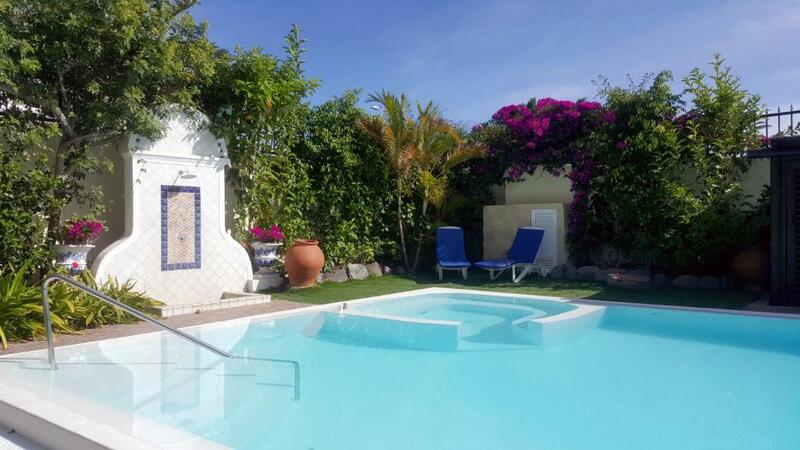 If you can, ask for an apartment at the ground floor: the small terrace leads directly to the garden and the pool...fantastic! 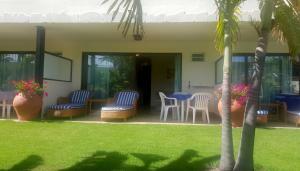 Good location, small, family type property, with 12 appartments, a small garden, with a pool. Appartments are simple, not the newest furniture, but everything in good shape, clean. Garden, pool well maintained. The location is close to the beach, the area is quiet. The place was spotless with beautiful gardens and fabulous pool. Bottle of red wine and water on arrival, fresh bread every morning. Hosts couldn’t do enough for you. Had the most relaxing holiday. 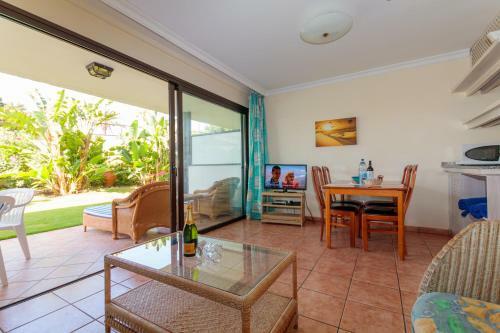 Great staff, great apartments, lovely heated pool, close to the beach and all bars and eateries, excellent value for money, thanks for a great stay. Lock in a great price for VIP Apartamentos Nogal- Adults Only – rated 8.4 by recent guests! VIP Apartamentos Nogal- Adults Only This rating is a reflection of how the property compares to the industry standard when it comes to price, facilities and services available. It's based on a self-evaluation by the property. Use this rating to help choose your stay! 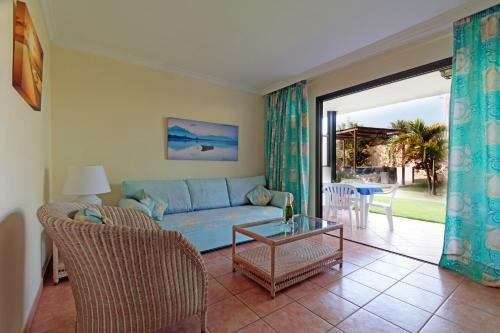 One of our top picks in Playa del Ingles.These tropical apartments are only separated from the sand dune beach by the seafront promenade. The complex is set on lush grounds surrounding an outdoor swimming pool. The family-run Apartmentos Nogal looks out over the famous beach of Playa del Ingles, one of the most popular resorts on Gran Canaria. 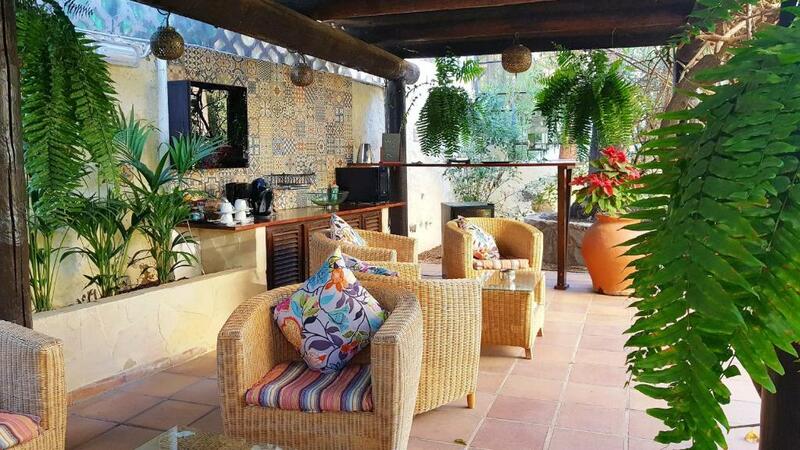 Take advantage of the plentiful sunshine by lying back on a lounge chair by the pool or on the terrace. Here you can also enjoy free water, tea and coffee. Set over 3 floors, the apartments offer spacious, well-equipped accommodations for friends and family. Each one comes with an open-plan kitchen with luxury goods such as fruit squeezers and coffee makers. They also have the advantage of opening onto balconies and facing out over the Atlantic Ocean. When would you like to stay at VIP Apartamentos Nogal- Adults Only? Each apartment has a twin bedroom, lounge with sofa bed and satellite TV with DVD player, bathroom, and an open-plan kitchen. The apartment is cleaned and towels changed 3 times a week, and bed linen is also changed once weekly. House Rules VIP Apartamentos Nogal- Adults Only takes special requests – add in the next step! VIP Apartamentos Nogal- Adults Only accepts these cards and reserves the right to temporarily hold an amount prior to arrival. Guests who anticipate arriving after 20.00 should contact the property directly prior to travel. Please note that only the number of guests indicated at booking can enter the property. External visits are not permitted. Please inform VIP Apartamentos Nogal- Adults Only of your expected arrival time in advance. You can use the Special Requests box when booking, or contact the property directly using the contact details in your confirmation. The privacy, pool, location and staff. I really cannot think of anything that could have been much better, but if I had to the only thing was a very tight space to store luggage before departure to the airport. There was a loo & shower, but there was an old mattress in the shower so we couldn't access it & the space really was very small, so maybe somewhere a little bigger could be provided? But not really an issue as we could leave our luggage securely & go out for a while. Bedrooms could look a little brighter and fresher. All very minor except a bit too much noice the first night due to location of the apartment. The 2 things we would have changed would have been the noise of renovations in the next door appartments (Tagoba), and the water in the bathroom, which was only hot, and hotter. As we were mostly out early, the noise didn't really affect us, except on the last morning.